A night of vocal music by bassist, improviser, and composer William Parker. 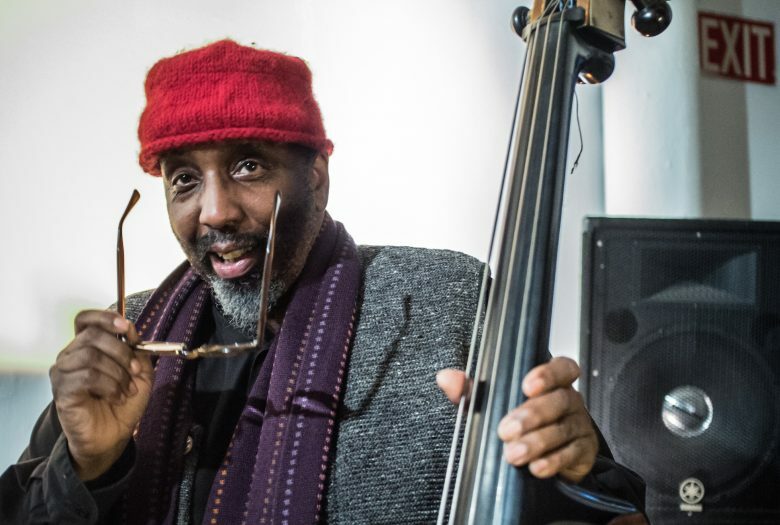 William Parker is a bassist, improviser, composer, writer, and educator from New York City. He has recorded over 150 albums, published six books, and taught and mentored hundreds of young musicians and artists.